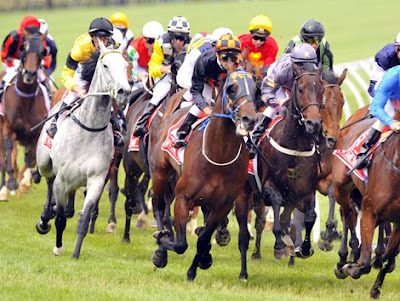 In Australia we had the Melbourne Cup on Tuesday 2nd of November. It's a big day of racing and on! Well any child (Gunner, Apple, Story) should glad they didn't get any horse for a parent. Who knows what there names could have been. They are defiantly very crazy. I thought it would be fun to see, if you had to choose one of these names for your child which would it be? I'm thinking "Roman Emperor"? Maybe Daffodil for normality's sake. Daffofil could be acceptable within botanical themed names. Capecove, in the middle of course. Harris Tweed kind of rocks.